If your business employs 5 or more people, the law requires you to have a fully documented H&S policy, and to be communicated to your employees. We can design these for you and support the implementation and ongoing management. 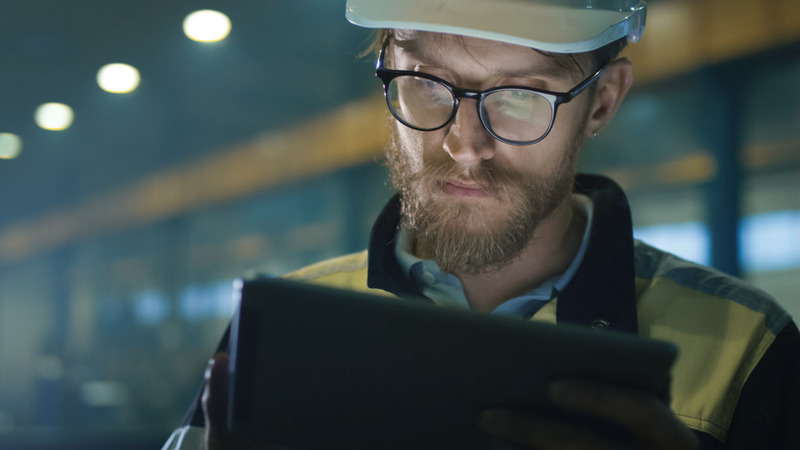 Workplace inspections, Audits and subsequent suitable and sufficient Risk Assessments will identify potentially hazardous activities within your business. All Health and Safety Training Provided and can be tailored to your company’s discipline and procedures. Our trusted professionals offer a comprehensive range of services UK wide, to all range of business sectors, not just those requiring site safety inspections. Under The Health and Safety (Fees) Regulations 2012, those who break health and safety laws are liable for recovery of HSE’s related costs, including inspection, investigation and taking enforcement action. Let us protect your company from HSE imposed fees of £129 per hour payable within 30 days of receipt and potential improvement and prohibition notices. Reports will include the health and safety risks to people involved in each of those areas and activities, taking relevant health and safety regulations into account such as Management of Health and Safety at Work Regulations 1999, and Construction, Design and Management regs 2015. The more complex or higher risk the task / operation the more detailed the assessment will have to be.